Simple and delicious! Enjoy home marinated chicken satay. Can be booked from 2 people. Just € 12.00 per person and € 9.50 per child up to 11 years. 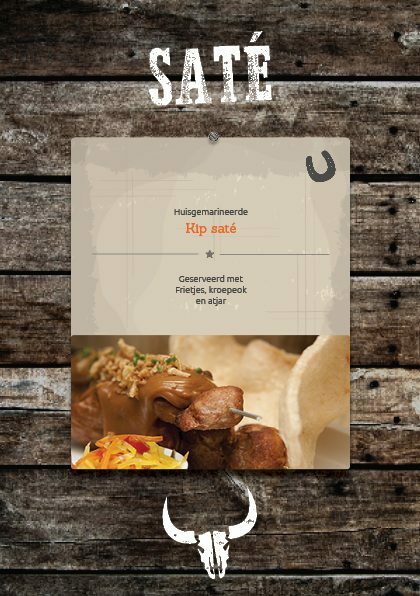 Book your Satay in Voorthuizen directly online!